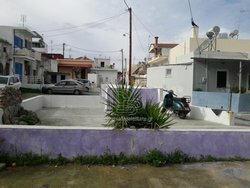 The Real Estate Agency of George Vratsalis with a continuous career in the Real Estate sector as one of the first agencies that opened in Rhodes is located at 46 Alex.Diakou in a central spot within the city in a privately owned work space. 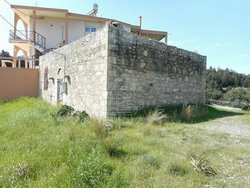 Our aim is, through the professionalism that distinguishes us and our knowledge from all these years in the land market of Rhodes and of the other islands of the Dodecanese, to provide the appropriate real estate services fast,simple and with professional negotiating.Our top priority is to objectively serve our clients. What we have gained over the years in the real estate market is your trust by showing you respect, honesty, loyalty and understanding. Through the words tact-reliability-honesty we will arouse your interest and will guarantee you a successful proposal for cooperation with us. ''Our philosophy and our trust in the value of the property is what we have established over the years in the Real Estate Market''. Asgourou, City of Rhodes Ar.